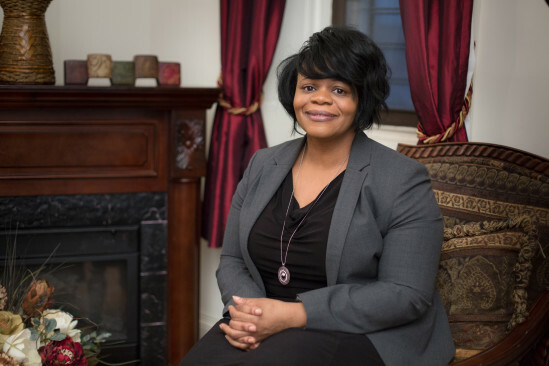 Cassandra says she didn’t choose a career in Hospice nursing, rather it chose her. She helps her community overcome common misconceptions about end of life care, including issues of religion. Personally, she is also struggling with the decision to speak with her own father about his end of life wishes.